Paula Naatz, MA, is a Board Certified Dance Movement Therapist. She received her BS in Therapeutic Recreation with a Dance Minor from the University of Northern Colorado and her MA in Dance Movement Therapy from UCLA in 1988. Paula has worked with children and adults in the clinical and educational setting for over 25 years. She is also a 500 hour certified Yoga Instructor with particular emphasis in Trauma Sensitive Yoga and Children with Special Needs. Paula currently works at Primary Children’s Behavioral Health Unit and La Europa Residential Treatment for Teenage Girls. She supervises DMT students and sees private clients. 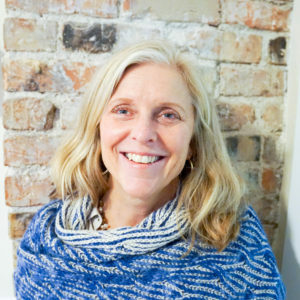 Paula utilizes nonverbal cues, movement, and dance-based activities, breath work and meditation to explore each individual’s emotions, creativity and self awareness while developing physical, emotional and cognitive skills. Paula believes in whole body integration and values that each person comes to awareness in a variety of ways. She is pleased to offer a multi disciplined approach to helping people accomplish their goals.